To celebrate the Bush Music Club’s 60th anniversary in 2014, the club is conducting a competition for dance composition. The new dances may be accompanied by new tunes, if desired. The aim of the competition is to encourage the writing of contemporary dances based on the established tradition. * Each entry must contain dance instructions and an accompanying tune or suggested tunes. * Both forms should include bar counts for each movement. 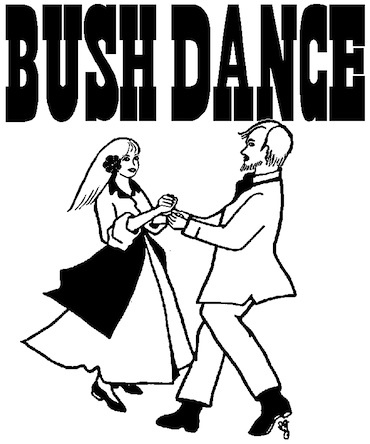 Where possible, and appropriate, use terms described in BUSH DANCE – Instructions to define each movement. * The dance must be original and may be a couples' dance or formation (set) dance. * Entries are restricted to 3 (three) per person. *Deadline for entries is Tuesday 31st December, 2013. *The winning dances will be performed during the Goulburn Bush Traditions Festival held on the October long weekend 2014. *There are 3 categories for entries and the judges may assign the dances to a different category. One entry shall be chosen from each category. Dancer’s Dance - involving more complicated steps or movements and suitable for experienced dancers and for displays. * The prize in each category is $100. 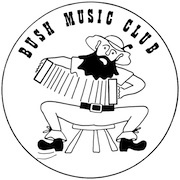 * The Bush Music Club retains the right to publish any entries. * The judges may choose to disqualify entries which are considered unsuitable, i.e. 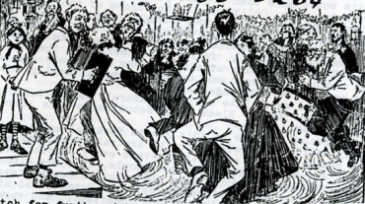 those without suitable bar counts or which are not danceable from the written instructions.